Congrats to All At JN's! 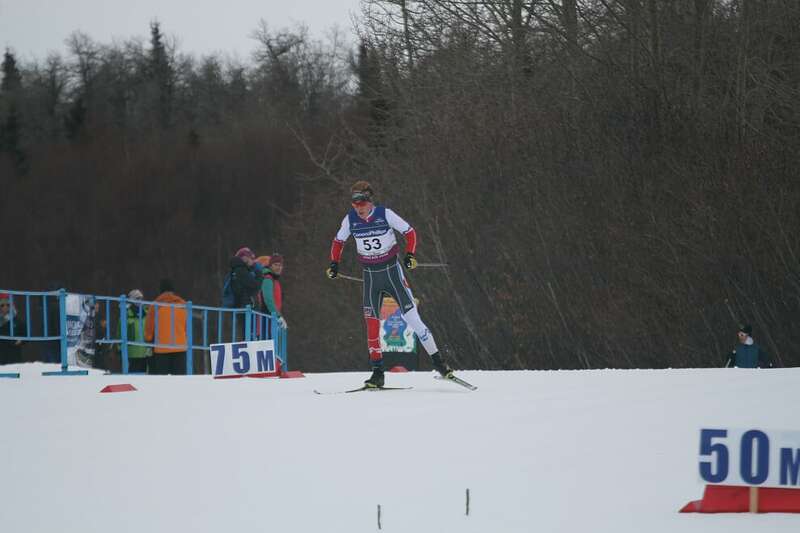 Welcome back to all 8 of our Junior National Skiers who raced their hearts out in Anchorage over the past week. We had some stellar results and fought through the unruly weather. Please see the links below for photos from the weeks events. We have already experienced some amazing spring crust skiing all over the valley and are looking forward to enjoying some more warm weather and fun events! 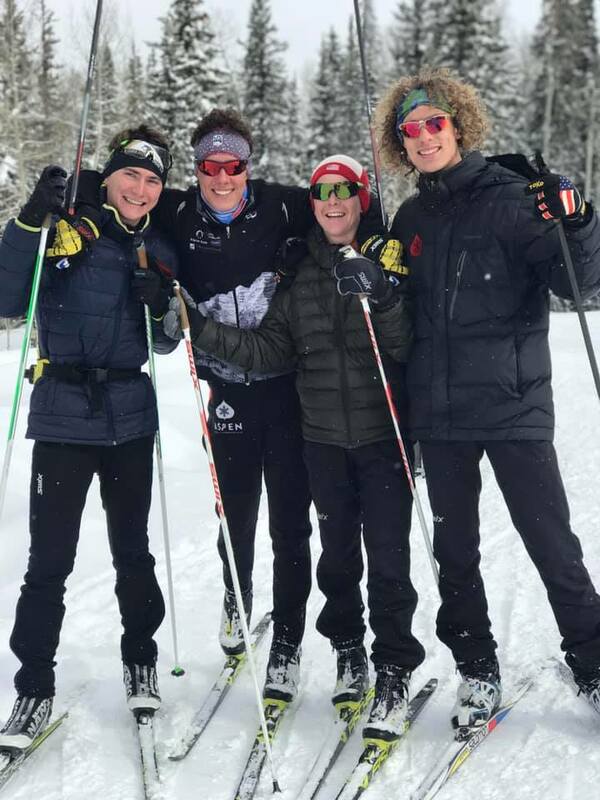 AVSC Skiers At Junior Nationals! 8 of our skiers are in Anchorage, Alaska this week for Junior Nationals! Monday was the first race and our skiers are working very hard competing with the best from around the country. Kate Oldham was the first Rock Mountain Division skier yesterday in the 5km Skate earning a 14th place (U18) and Colt Whitley earned a 11th place (U18) in the 10km Skate. Wednesday was the Classic Sprints with Kate Oldham making her way to a spot in the filals and earming 6th place! Keep up with the race results by clickingHERE, next race is this Friday, March 15th. Western Club Champs: Aspen wins Sportmanship Award! 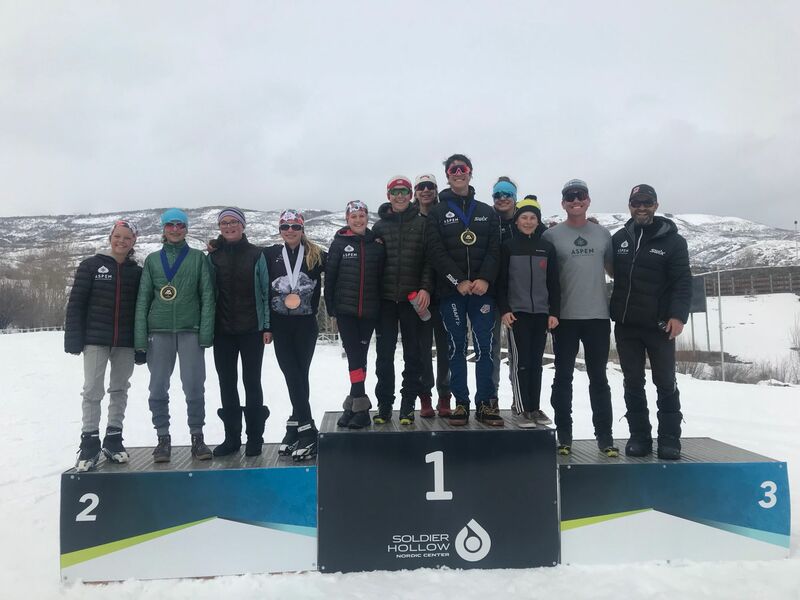 Congrats to our skiers in Soldier Hollow this past weekend. We had a fantastic weekend with many skiers on the podium and the team claimed the Sportsmanship award. The was voted on by all the volunteers and officials at the event. Way to go team! Congrats to Elsie Weiss (U14) and Taiga Moore (U18) for winning the overall Pursiut title in their respective divisions! Lola Villafranco and Elsie Weiss claimed a second place in the Team Sprint and Josie Kitchell was 3rd overall in the U12 Pursuit. Head to Summittiming.com for complete results and see photos below. 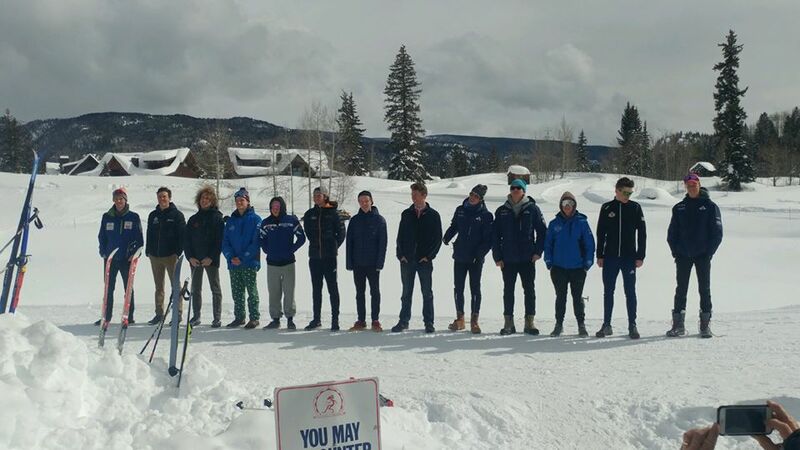 2019 Western Nordic Club Championship Sportsmanship Award winners! Congrats to our State Champions! For a second year in a row our Mens team has taken the crown. Great job to our womens team who were runners up. 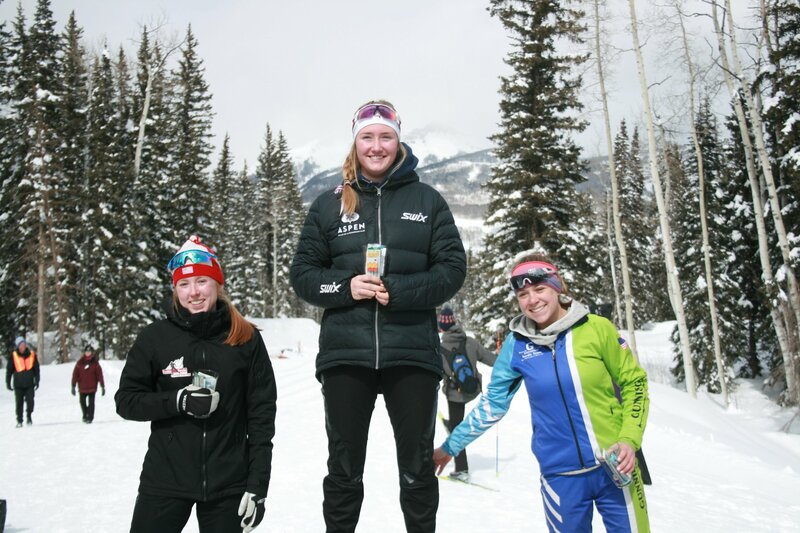 Its great to see our skiers hard work pay off in Durango. Please see below for results. 8 of our skiers have qualified for Junior Nationals in Anchorage, Alaska in March. Congrats to Everett Olson, Colt Whitley, Noah Wheeless, Anders Weiss, Kate Oldham, Jordan Miner, Elizabeth Barsness and Emma Barsness!! We wish you all the success up in AK. Noah, Everett, Will and Colt in Durango! 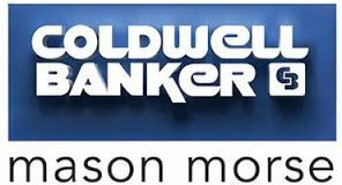 2019 RMN team headed to Alaska! 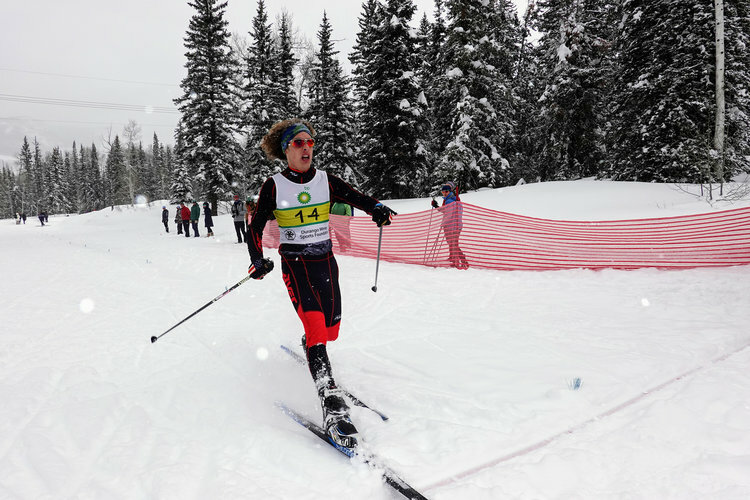 This past weekend we hosted 600 nordic races from all across the state of Colorado and what a great weekend it was! A big thank you to all of our volunteers, groomers and parents for showing up to cheer on our skiers. Take a look at the links below for race results and photos! Saturday, Feb 2nd Classic Ind.